Kilbride Church opened in 1930. 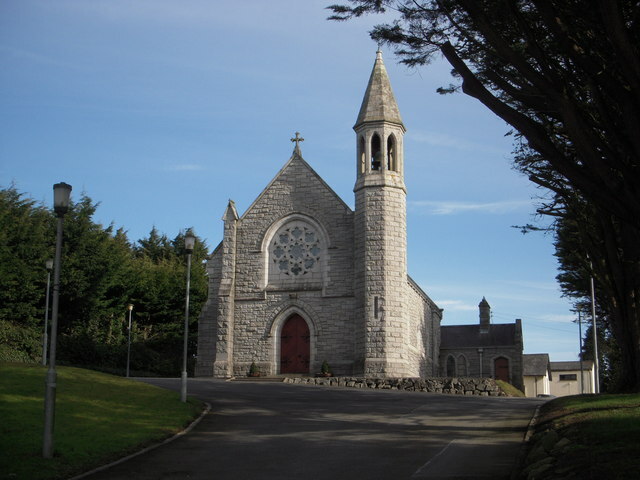 It is in the Catholic parish of Dunboyne and Kilbride. This page has been viewed about 1996 times.